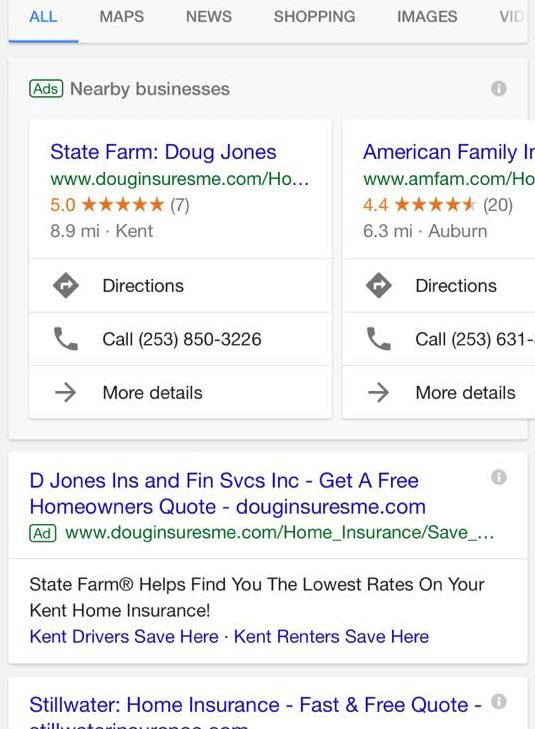 August 2016, Google introduced ads in the local pack. That was one single ad at the top of the local results when you do a search that has local intent. 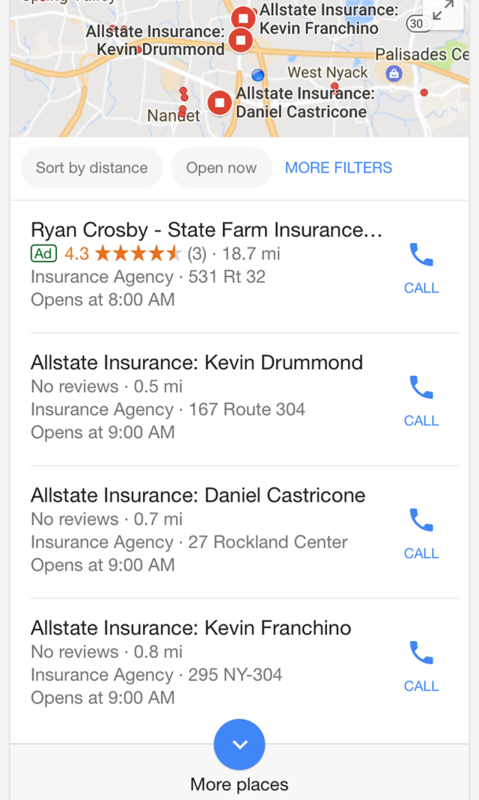 Well, now Google is testing three ads at the top of the local pack but by using a carousel interface to let searchers scroll through the ads without moving the organic listings down too much. I guess this is one way of showing more ads in the local pack.